Lafayette women will gather this morning from 9:00-11:30am. 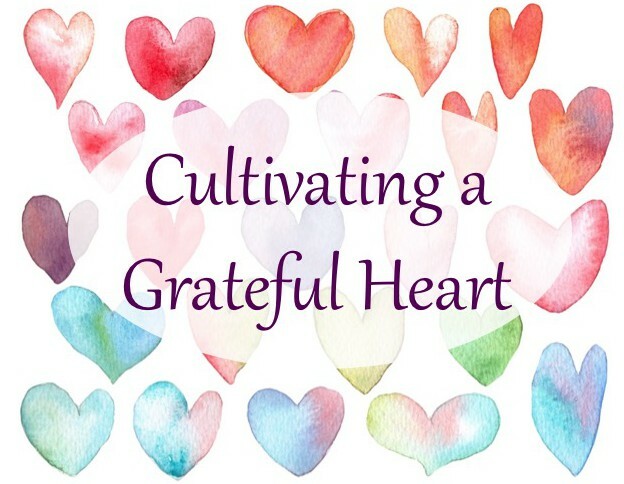 The gathering will feature brunch and exercises designed to cultivate gratitude. This entry was posted in Fellowship, Spiritual formation and tagged Relationships, Spiritual Formation. Bookmark the permalink.